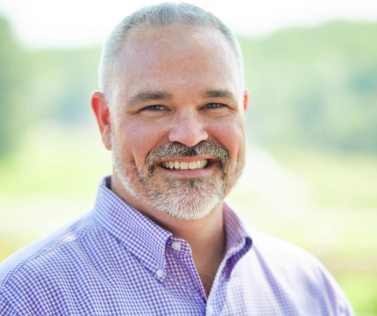 Brett A. Loftis, JD, is co-founder of The Center for Trauma Resilient Communities and is also Crossnore’s Chief Executive Officer. Crossnore School & Children’s Home is pleased to announce the opening of the Center for Trauma Resilient Communities. The Center’s focus is to provide training and consultation for building trauma resilience within an organization or community. Start-up funding for the Center has been provided by an anonymous private foundation that is committed to healing people and communities. On November 12, 2018, Louisville, Kentucky Mayor Greg Fischer announced a partnership between the City of Louisville, the University of Louisville, and Centerstone Kentucky to begin the Trauma Resilient Community Initiative. Funded by a $5 million, five-year federal grant, the Trauma Resilient Community Initiative has contracted with Crossnore’s Center for Trauma Resilient Communities to provide training in trauma-informed care and resilience to service providers, public school officials, and community agencies serving youth and families in Louisville. “This initiative is another tool we can use to dismantle the very real barriers of violence, trauma, and racial inequity,” commented Mayor Fischer. I don’t know BRETT - yet - but will reach out and connect. This is exciting! Carey I'd love to connect with Brett. Can you help?